The Carnegie UK Trust works to improve the wellbeing of people throughout the UK and Ireland by influencing policy and demonstrating innovative practice. We are looking to recruit a Policy and Development Officer to join our busy Wellbeing and Towns team. Successful candidates will therefore have strong transferable skills on analysis, communications and project management. The Trust is strongly committed to diversity within its workforce and especially welcomes applications from all in the community who may contribute to the further diversification of ideas. The salary band is £25,000 to £35,000. The Trust operates a pay performance and progression system and excellent performers can expect to progress through the salary band in five years. 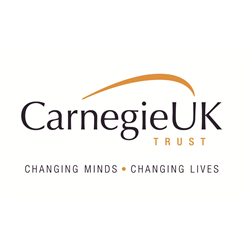 Further information, a detailed job description and application form are available on the recruitment section on our website: carnegieuktrust.org.uk. The closing date for applications is 5pm on Thursday 21 February 2019. This exciting role within our Services and Support Team in Scotland, supporting the delivery of cross organisational work. The role will support the continued development and improvement of the services and support delivered by our local groups and staff teams. You will support Local Network officers, and where appropriate lead on key projects and within the team on our approach to communicating with our Local Network volunteers and wider MS community. This is an excellent opportunity to join a team supporting vital work to help increase the reach and impact of our local groups across Scotland. Ideally you will be someone with experience in both project management and communications, looking to further develop your skills. You will be self-starter with excellent interpersonal skills and the ability to build relationships across the organisation. 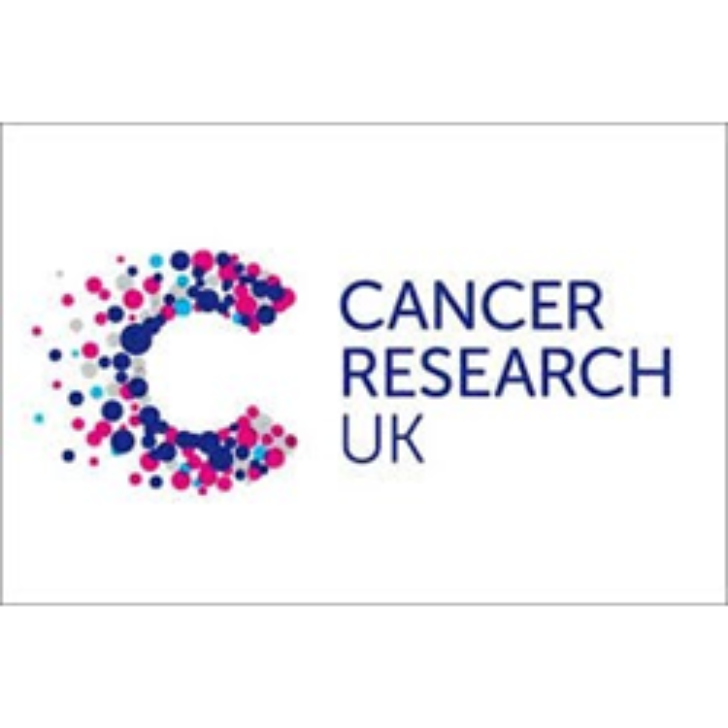 This is a fantastic opportunity to be part of a supportive and friendly team at an exciting time in the development of the charity. 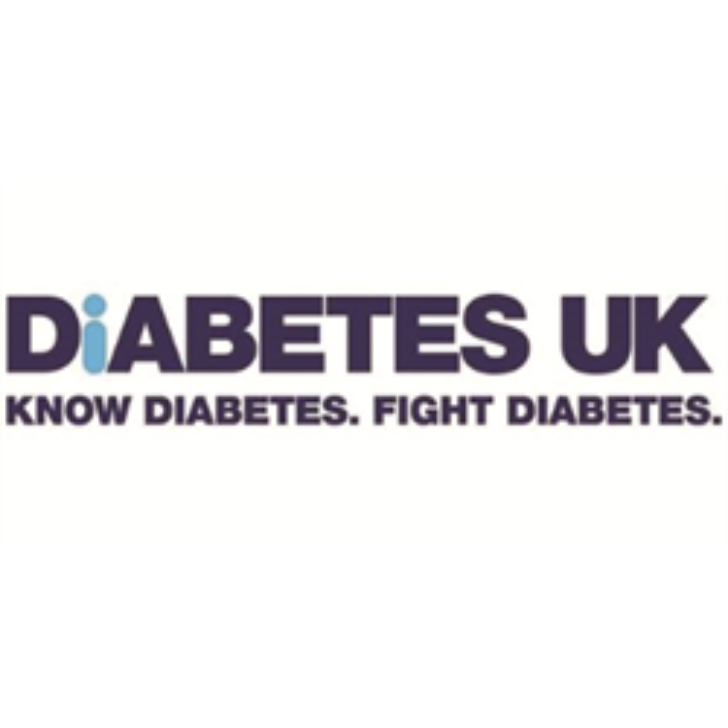 We offer 25 days annual leave, pro rata (excluding bank holidays), a travel loan and various other benefits such as supported developmental opportunities.